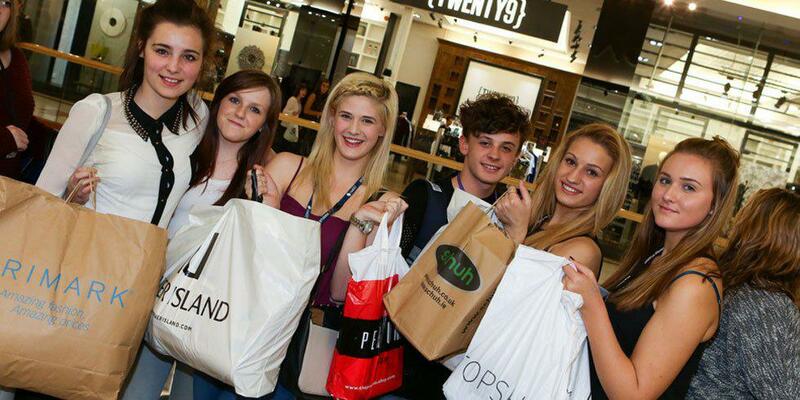 intu Bromley student night is back and bigger than ever, with a variety of exclusive student deals and entertainment that you can’t afford to miss! I couldn’t be more excited about what we have in store for you, so here are 5 reasons why you should definitely visit intu Bromley on the 1st October! Get a chance to meet one of our favourite Essex boys, whether you want to get some fashion advice from the Essex fashion guru himself or just say hi, you definitely don’t want to miss out! We know how much of a bonus free stuff is, so why not give it to you in the form of a pop-up bar! 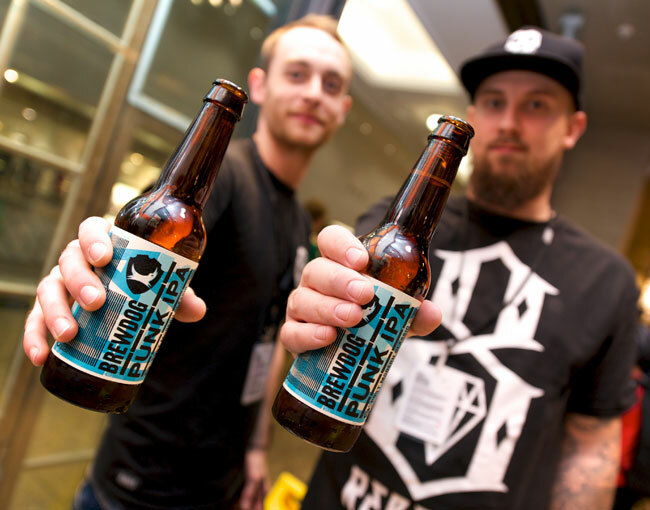 Grab a drink (or two), have a chat with your mates and show off your top buys from the night. Love a good singing session? Why not grab your mates and belt those cheesy numbers out! Alternatively, if singing isn't your thing, it still makes for great entertainment so get a good spot and support those who brave the stage! 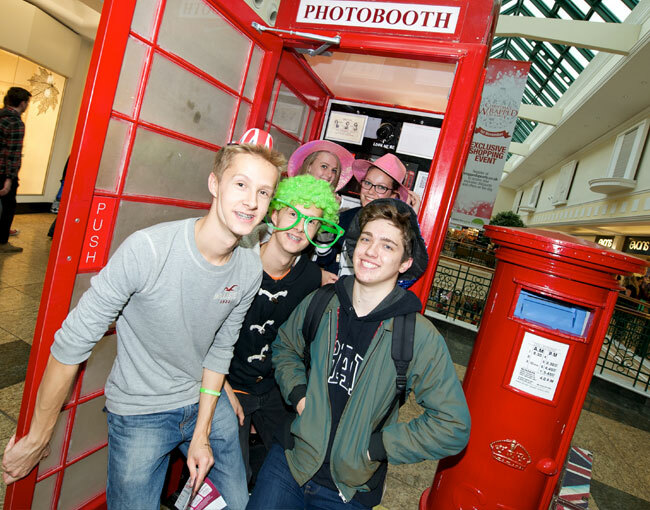 What better way to document your time at the intu Bromley student night than with a photobooth! Whether you’re all about the serious photo’s or a lover of the silly faces, warm up those smiling muscles and don’t forget to say cheese! If you love a good freebie, this is definitely the place for you. 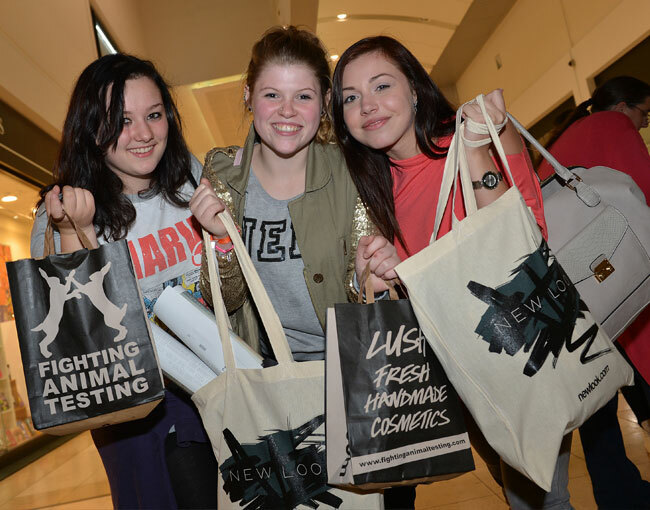 I certainly can’t say no to free goodies and we’ve got tons of giveaways going on throughout the night. So grab a bag and fill her up! If this sounds like your kind of event, then don't forget to get yourself pre-registered here!